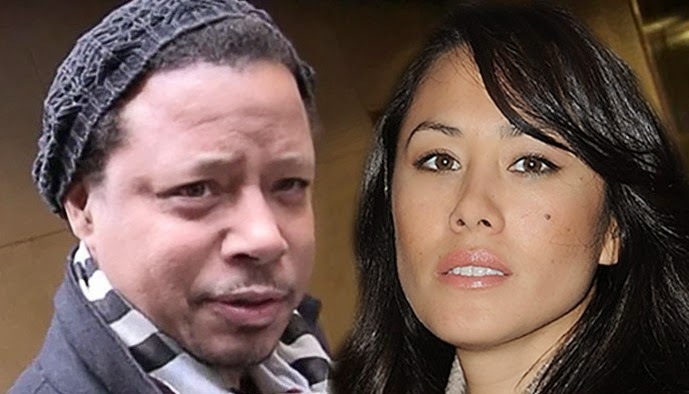 Dailybuzz.ch: Terrence Howard Says He’s Too Broke To Pay Ex-Wife Alimony, Only Brings In $6K A Month - "I Ain’t Got It"
Terrence Howard Says He’s Too Broke To Pay Ex-Wife Alimony, Only Brings In $6K A Month - "I Ain’t Got It"
We told you in May that Terrence Howard’s ex-wife (the second one…), Michelle Ghent (who also goes by Michelle Howard), was taking the Best Man Holiday actor to court for $325,000 in past due spousal support, as well as attorney and accountant fees. But according to the actor (who is now married to his third wife, Miranda), he can’t afford to pay his ex that much to support her. According to TMZ, who got their hands on his court papers, Howard says that he only makes $5,878 a month and that most of his earnings are already designated to go to very first wife, Lori McCommas, who he has to pay child and spousal support to. In fact, Howard claims that McCommas receives his checks from his film work, NOT HIM, and that after she takes out her cut, she writes him a check for what’s left. Yikes! Howard divulged all this information in new court docs that he filed recently. In them, Howard requests that his divorce settlement with Ghent be thrown out because they were only married for about a year, and he claims that he was blackmailed and extorted by her to sign the settlement. With all this in mind that he has to deal with when it comes to his exes, I’m still trying to figure out why Howard married his new wife after only knowing her for a month.